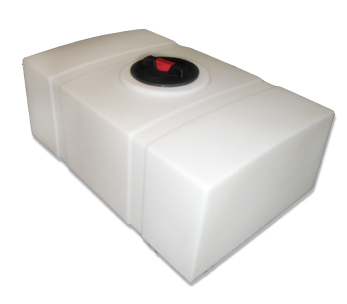 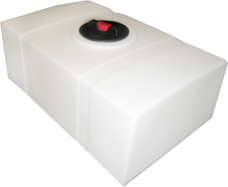 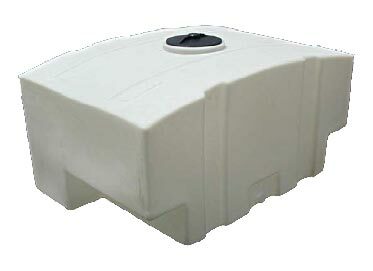 Rectangular auto detail tanks are the perfect choices whether starting a new business, or expanding an existing business. 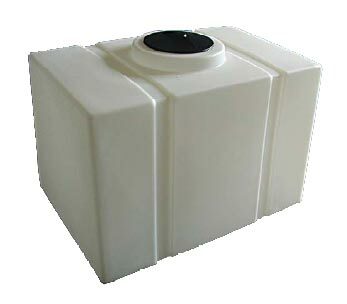 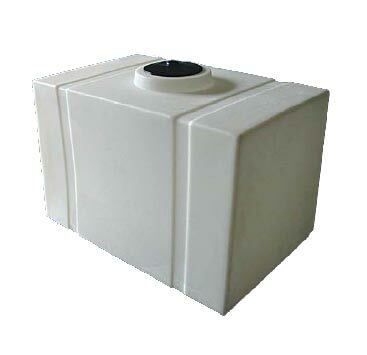 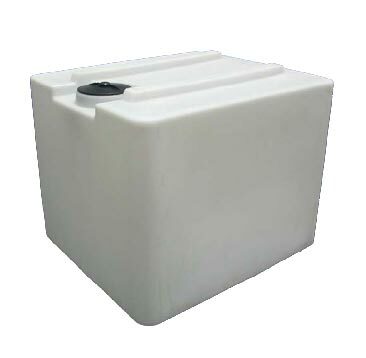 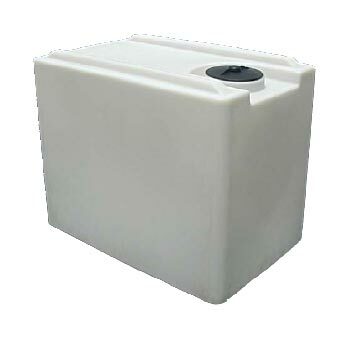 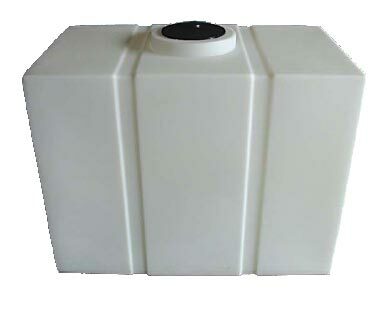 Rugged, impact-resistant, one-piece seamless polyethylene construction also makes these rectangular poly tanks suitable for storage and/or transport of potable water, gray water, most liquid agricultural chemicals, and a wide range of industrial chemicals. 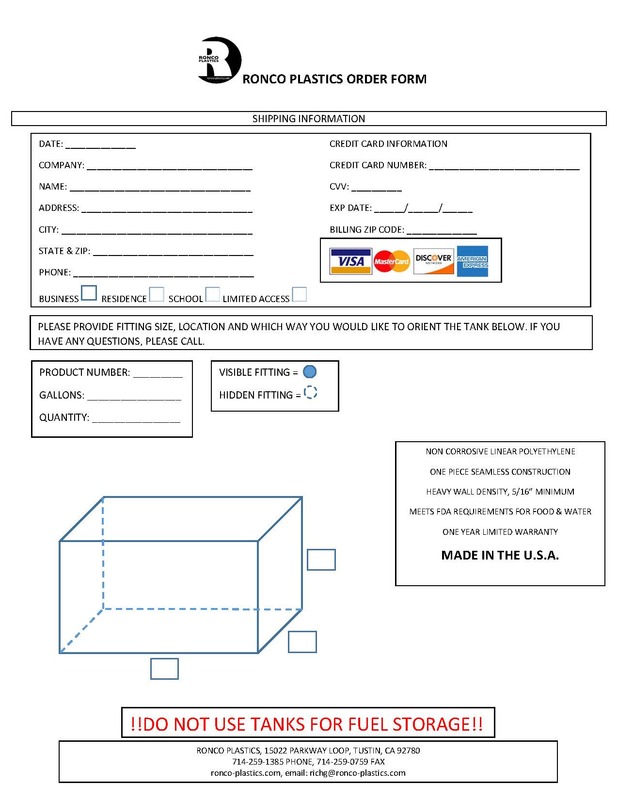 Stainless Steel Tie-Down Straps sold separately.